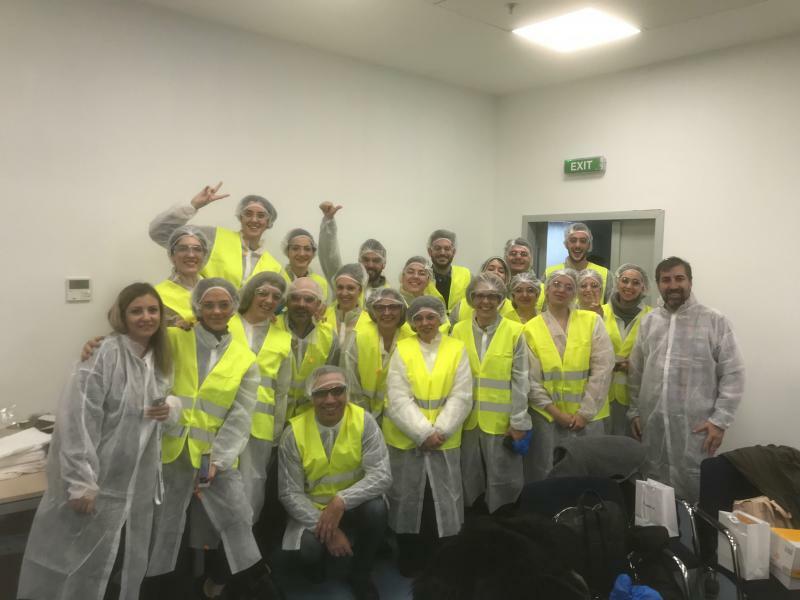 This year's educational visit of our postgraduate program was also successful. 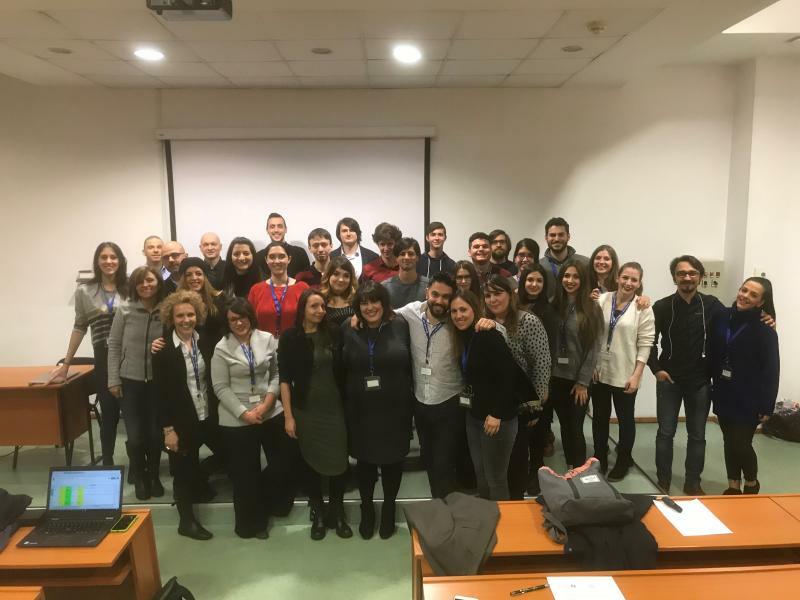 This year we had the chance to see the snowy Bucharest closely. 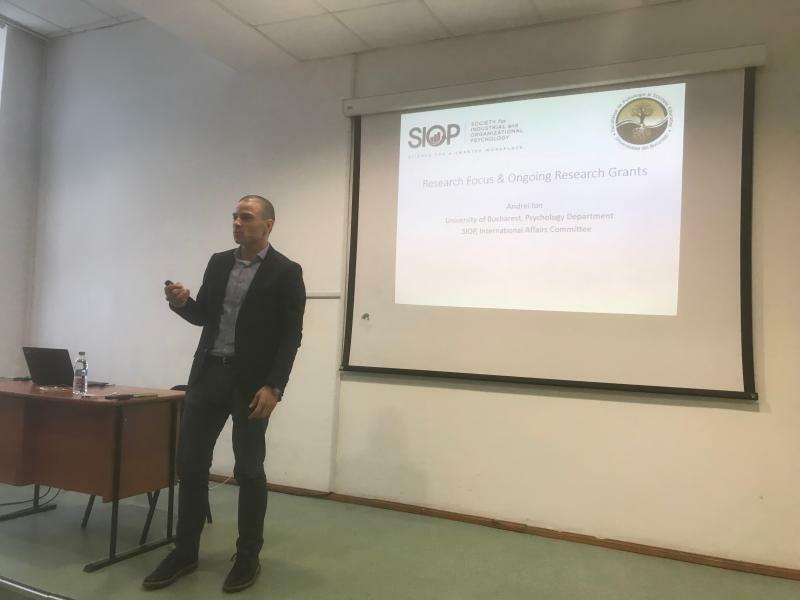 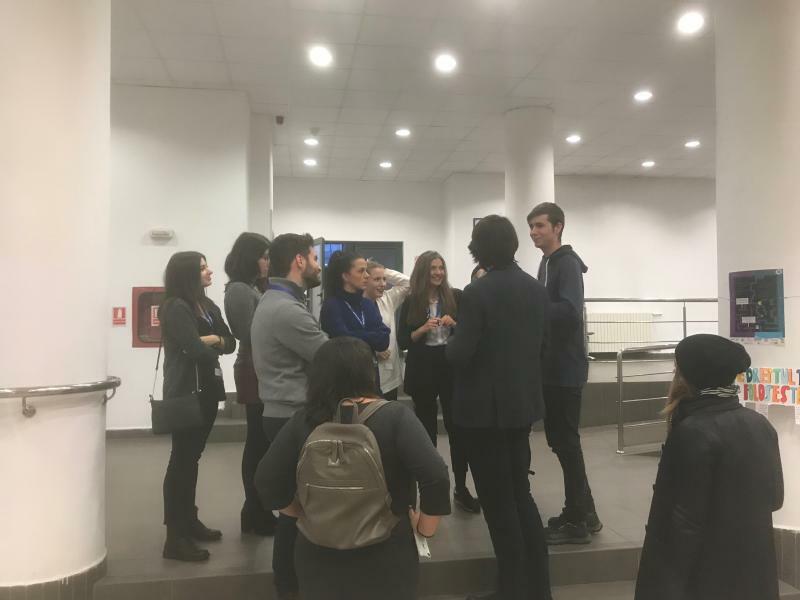 We visited the local University, where we met the scientific work of both faculty and Postgraduate Students in Occupational Health Psychology & Human Performance. 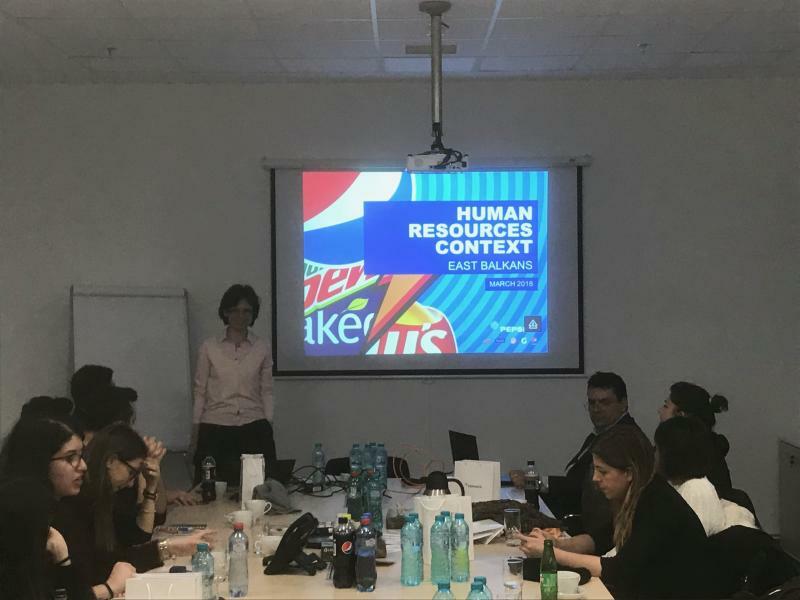 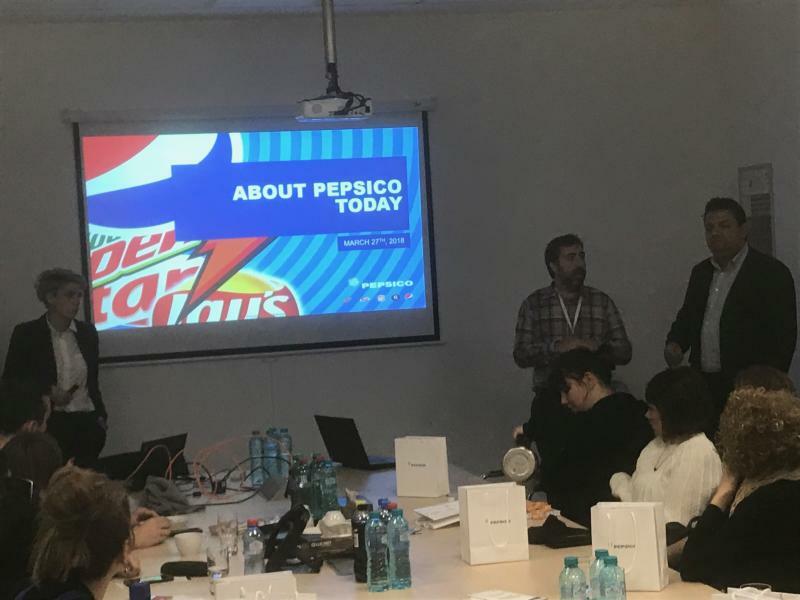 The next day we visited the factory of PepsiCo Romania, where we saw the beverage production line, but we also heard presentations from both the HRM executives and the Production and Marketing Directors of Romania.